Conference cloths are made of a specially manufactured fabric which is designed to enhance the appearance and comfort of meeting rooms by reducing the sound of attendees during presentations, muffling background noise. 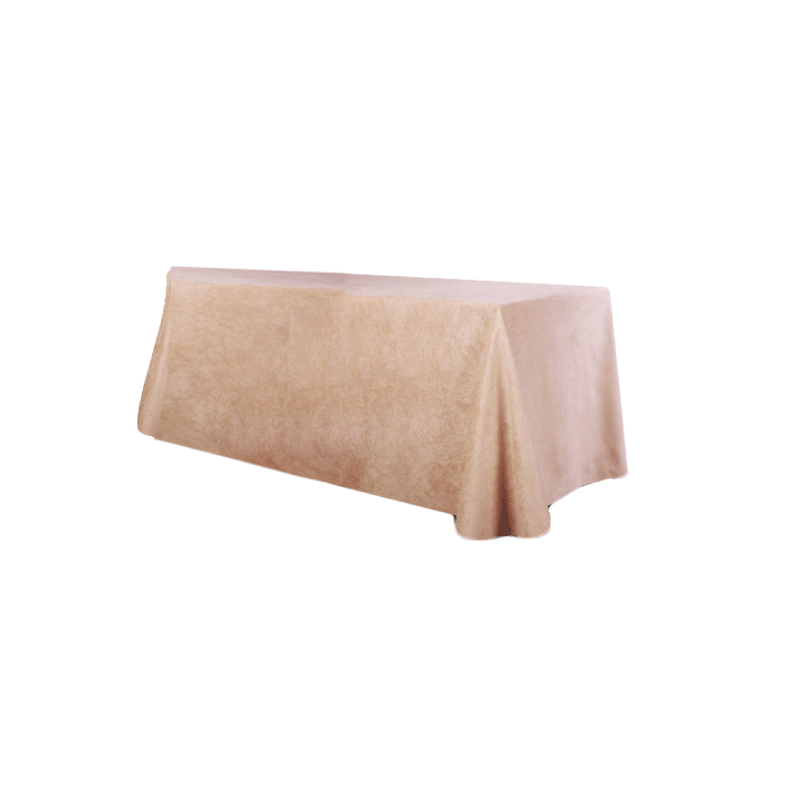 The double sided plush fabric also offers event coordinators a quick change over between meetings by simply turning cloths over for a fresh new cloth look. Double sided plush fabric for noise absorbing tables. Designed for fast set up and take down. 9 different colours available. Please call for a free swatch to be posted to you.